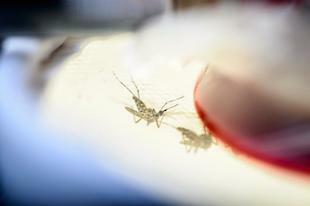 Officials postpone the launch of an experimental program aimed at reducing local mosquito populations with genetically modified insects. 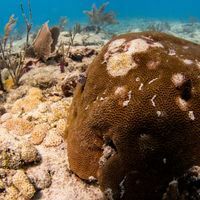 Earlier this month (August 5), the US Food and Drug Administration (FDA) OKed a plan to help slow the spread of Zika virus in the Florida Keys using genetically modified (GM) mosquitoes, having found no evidence of danger to the environment or people. But Mila de Mier, a local real estate agent and vocal critic of the plan, isn’t buying it. “Opening this Pandora’s box, sometimes you don’t see the impact until five, 10, 15 years down the road,” she told The Guardian. De Mier started an online petition against the use of GM mosquitoes that to date has collected nearly 170,000 signatures. In response to public opposition, the local mosquito control board has delayed the launch of the experimental program and will allow residents to vote in a nonbinding referendum on the matter in November, according to NPR’s Shots. 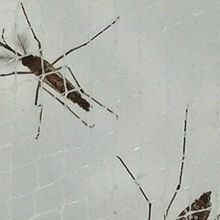 Only male GM mosquitoes would be released into the wild, and since males do not bite, they would pose no threat to humans. 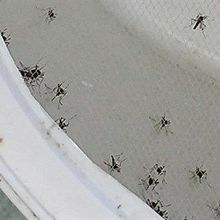 The mosquitos, developed by the company Oxitec, are designed to mate with females in the wild and pass on a gene that leads offspring to die before reaching reproductive age. The approach shows greater promise than the current technique of spraying with pesticides, according to officials. “What we’re doing now kills probably 50, maybe 60 percent of the adult females that are the ones carrying diseases. 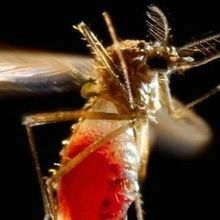 [Oxitec] is getting 90-plus percent,” Michael Doyle, director of the Florida Keys Mosquito Control District, told Shots. Opposition to GM organisms presents a major roadblock to health officials and to Oxitec. The arrival of Zika in Florida has added urgency to the local debate over GM mosquitoes.